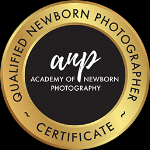 Newborn Photography Studio, Pennant Hills, Hills District. Family Photography Studio, Pennant Hills, Hills District. Maternity Photography Studio, Pennant Hills, Hills District.